Have a bunch of great clothes, shoes and accessories to consign, but cannot find the time to tag? Don't worry, we'll do it for YOU! Our Express Tagging Service, pays consignors 50% of their earnings. This program has limited space and is available on a first come, first served basis. Click HERE to inquire. Baseline brands accepted: Banana Republic, JCrew, Ann Taylor, Department Store, Boutique & Designer Brands. Brands of lower quality than the above mentioned labels above will not be accepted. 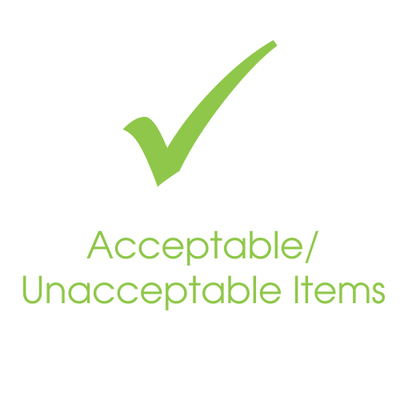 You must have a minimum of 40 items (including shoes & handbags) and 100 max item limit, including hanging items, shoes, handbags, accessories. $25 express tagging fee for the first 100 items. If you'd like to bring more than 100 items, you can pay an extra $25 fee for each 100 items brought. All items must be clean, pressed, and hung on hangers prior to drop off. 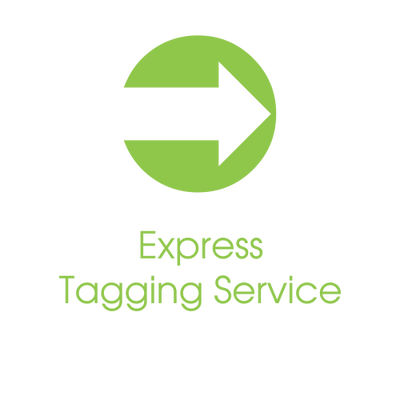 Click HERE to inquire about our Express Tagging Service. If you are approved, you must register to consign HERE and pay the standard $22 consignor fee. There is a $25 Express Tagging Fee to cover costs for labor, cardstock, printer ink, tagging supplies, storage and transportation of consigned goods. Payment can be made at time of clothing drop off. Please note: You must pay $25 for the first set of 100 items brought for the sale and then an additional $25 for each 100 after that. 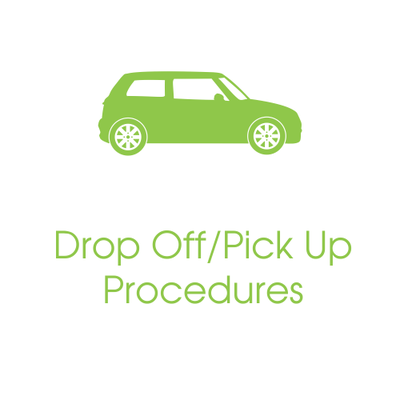 Wait for Green Jeans Express Tagging Staff member to contact you to coordinate pick-up date, time and payment. 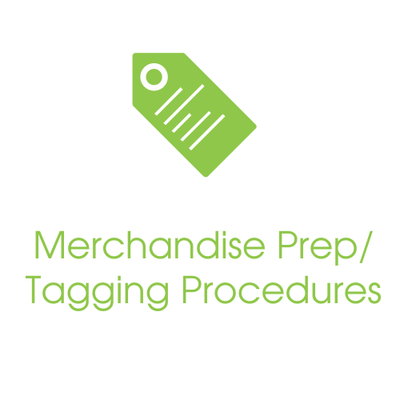 Count all your items prior to meeting with the Tagging Staff member. You will pay your $25 tagging fee at that time (+$25 is applicable). Decide if you would like your items donated after the sale. All items will be discounted on the last day at 50% off, unless otherwise specified. Remember: If you do NOT choose to DONATE your items, YOU MUST come to pick up your items during specified consignor drop off hours the last day of the sale. We price your items at 25-40% of the estimated original retail price ($100 retail item would be priced at $25-$40 in the sale). The condition of an item raises or lowers this figure. If you have a specific price per item in mind, you may price items by placing masking tape on them with your desired price. How do I know what I am selling? Follow your sales online during the 6-day sales event by logging into your seller account. Sales are usually reconciled overnight. Just click on ‘View Settlement Report”. You will receive 50% of your sales. Payment is made via Paypal within 2 weeks after the sales has concluded. 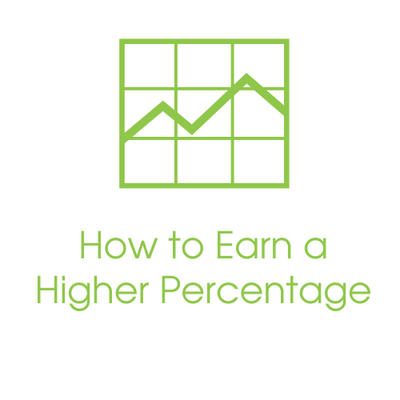 Earn an additional percentage of your sales by volunteering before or during the sale, see more about volunteering here. Eager to Shop at our Sale? As a consignor, you will be able to shop the Private Consignor Pre-Sale Events and can bring ONE friend! Please see Consignor Schedule for each specified sale location for exact dates and times. If you wish to have your unsold items returned after the sale, you must come pick up your items at the sale. 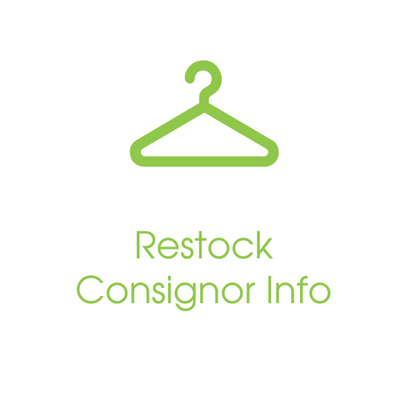 Please visit the consignor schedule on consignor page for more info on date, location and time for pickup. You may choose to donate your unsold items to the local charity chosen for that particular sale. A tax donation slip will be sent via email after the sale for donated items. We are unable to transport your items after our sales. All items left after the pick-up deadline will be donated - no exceptions.